How we register to vote changed in 2015: now each individual has to apply to register. Although many individuals were transferred from the old register to the new one, there are many people who could be registered who are not. 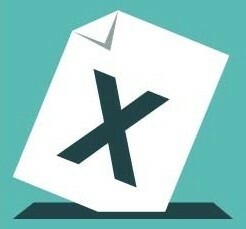 Prendergast Ladywell School aims to encourage parents and carers to apply to register to vote. You may also want to read Lewisham's factsheet for parents. 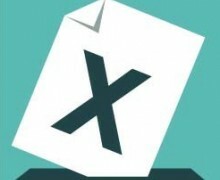 Please register to vote in time for the elections in May 2016.